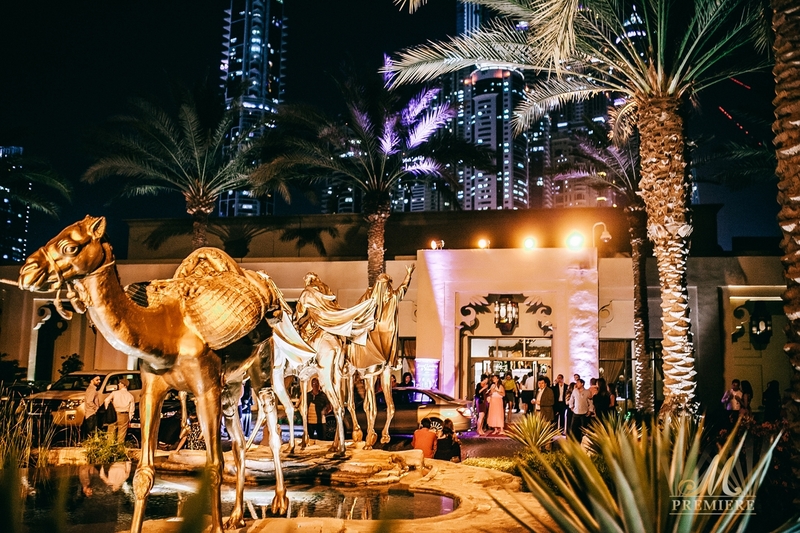 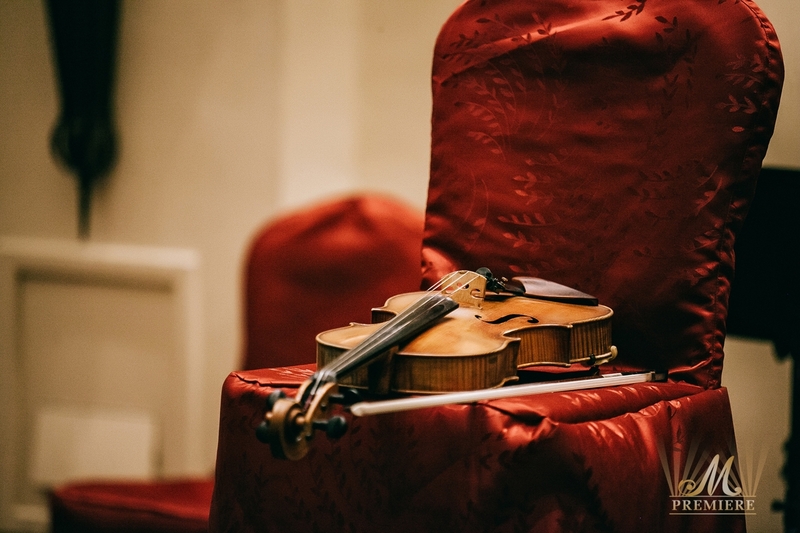 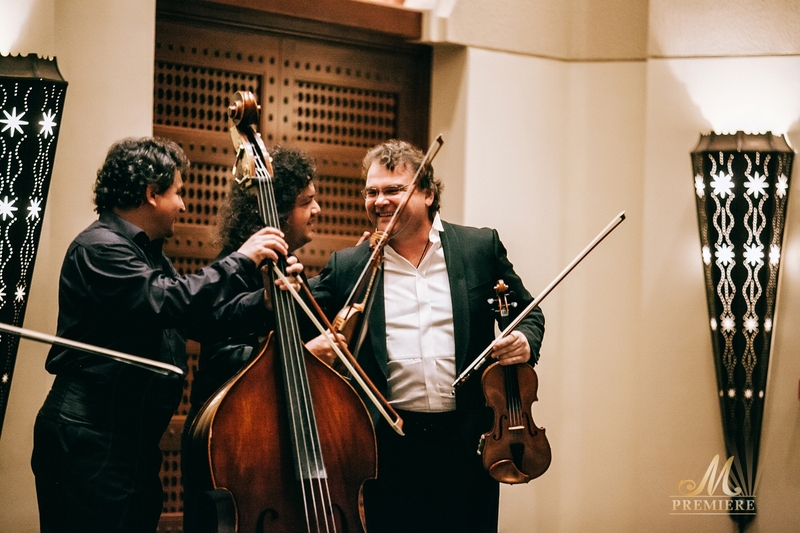 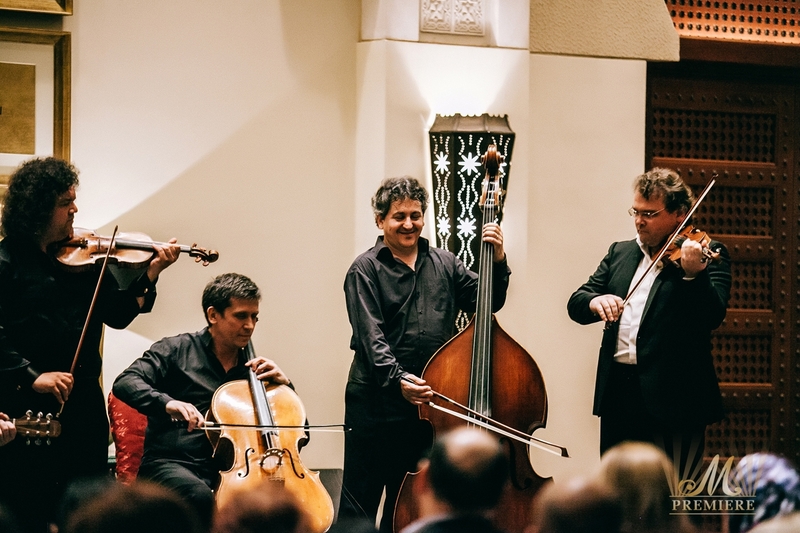 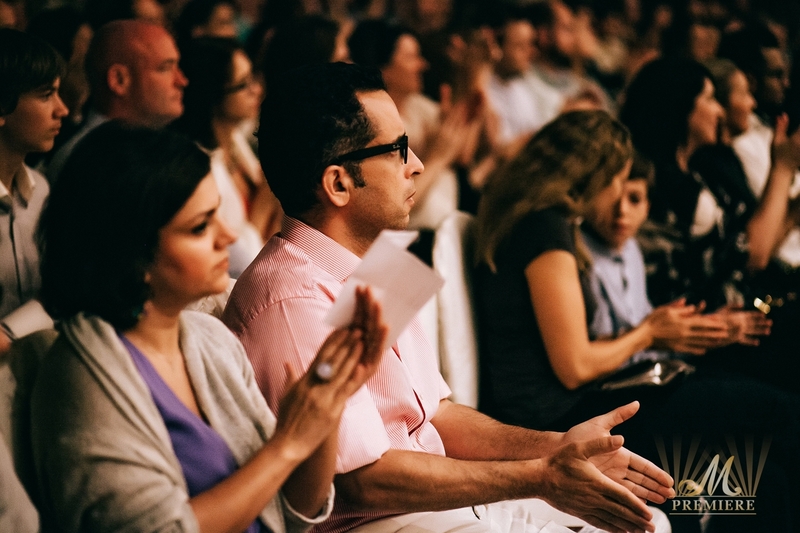 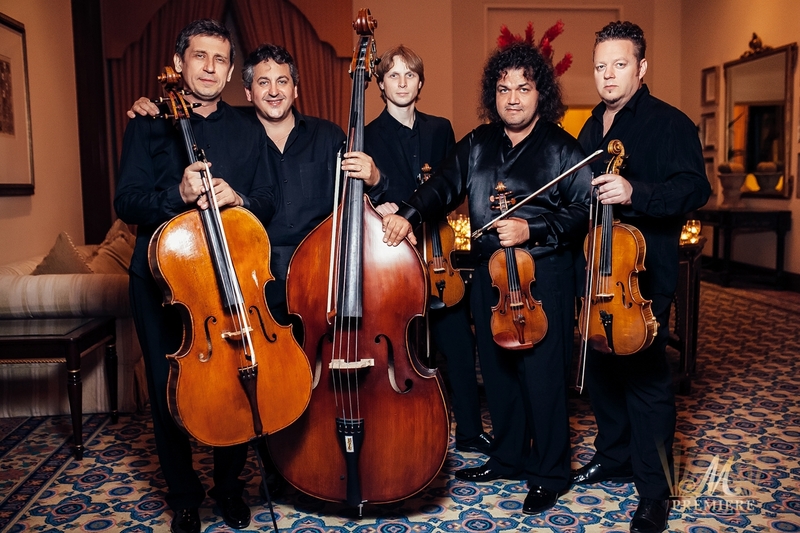 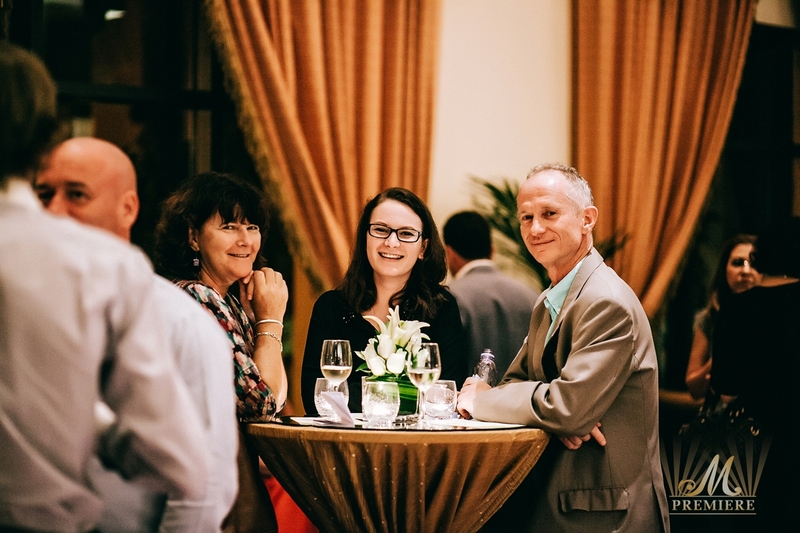 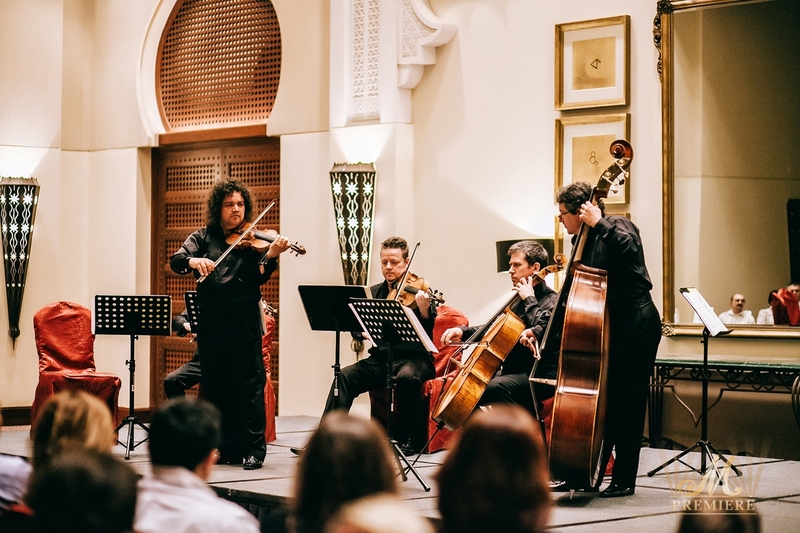 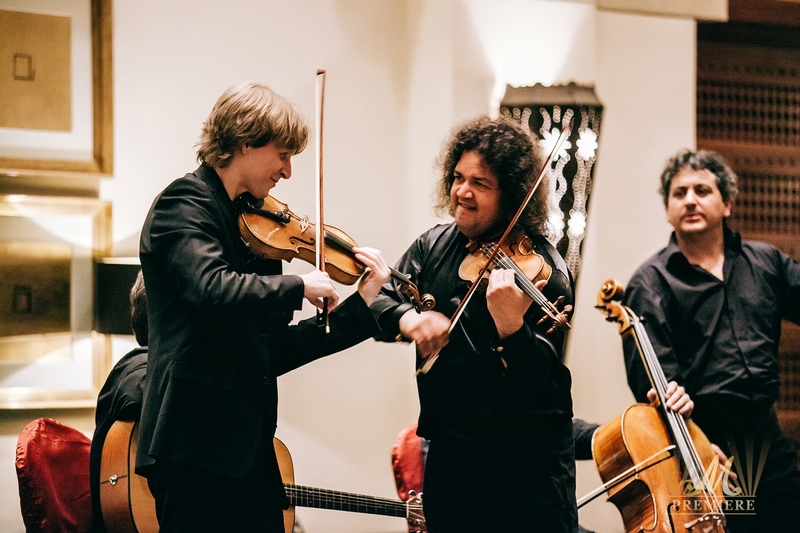 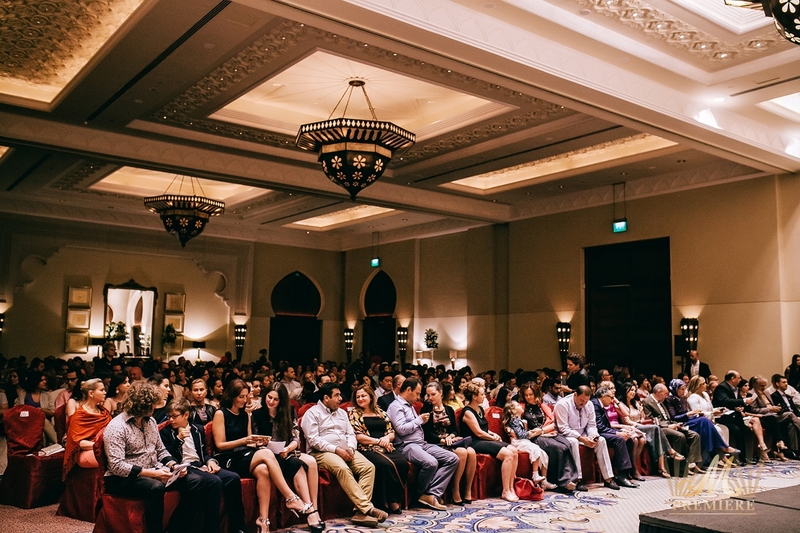 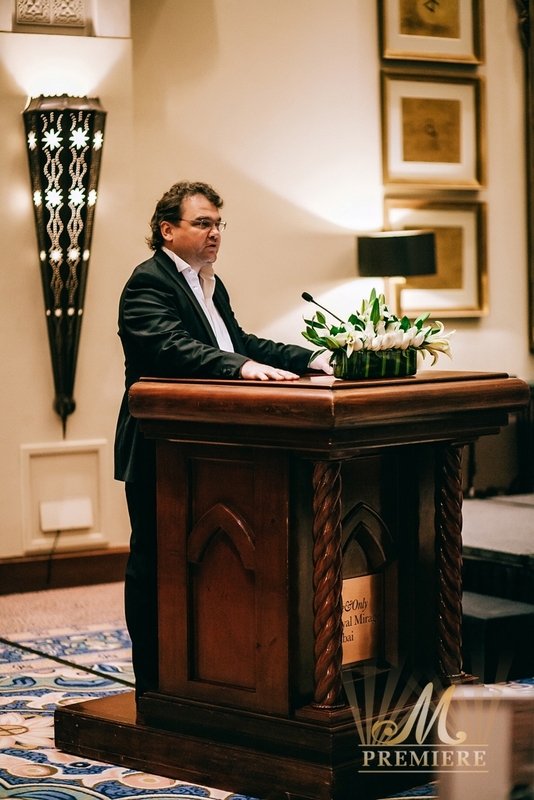 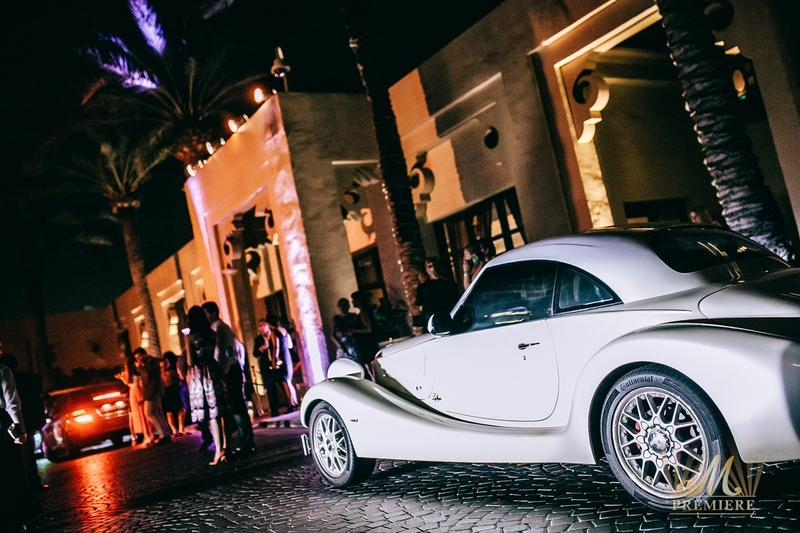 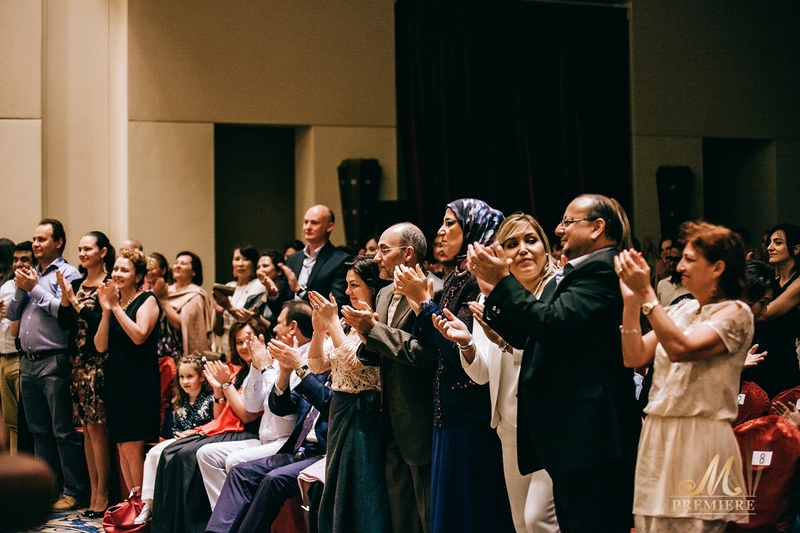 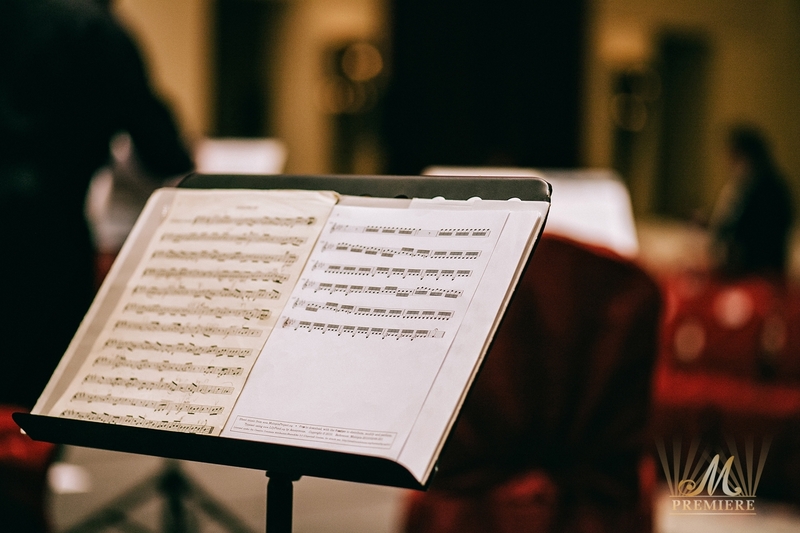 The wonderful evening of the World Classical Music Series took place on the 17th of April 2015, brought to Dubai by one of the most outstanding contemporary violinists, Jozsef Lendvay and Friends. 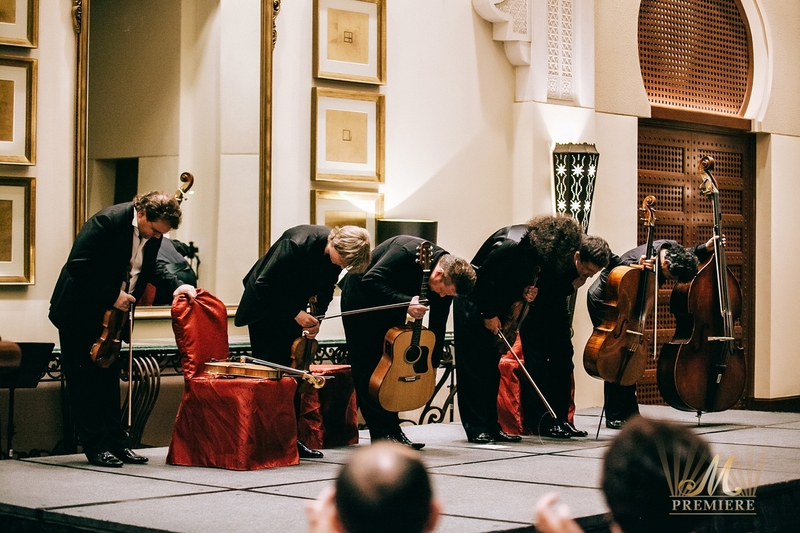 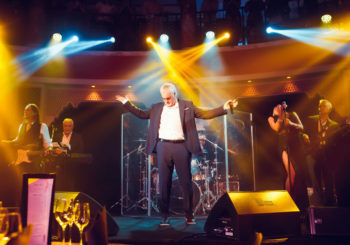 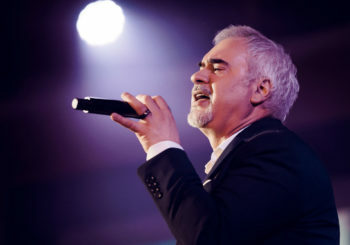 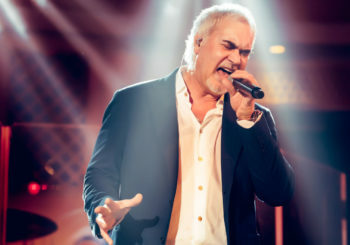 Due to the high demand M Premiere and the Dubai Concert Committee were proud to present the second great performance of legendary musicians. 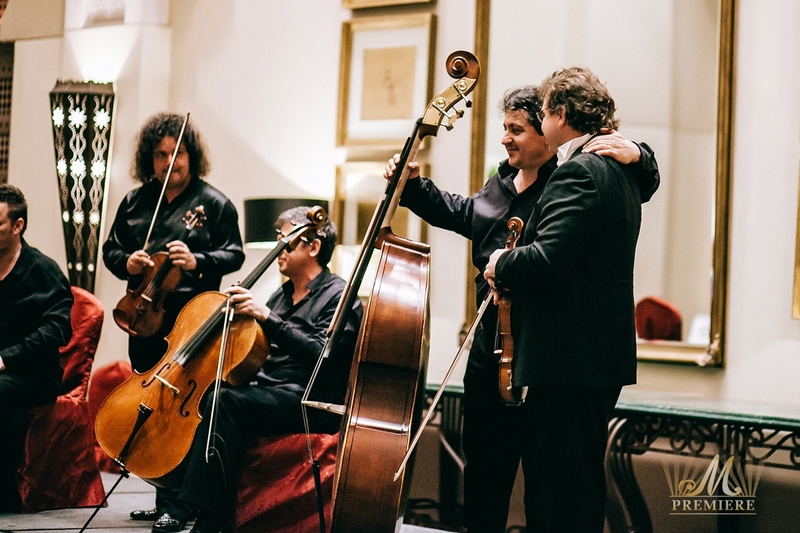 This evening the audience heard a number of classical masterpieces by Bach, Vivaldi and more as well as gypsy and folk music, played by top-ranking violinists. 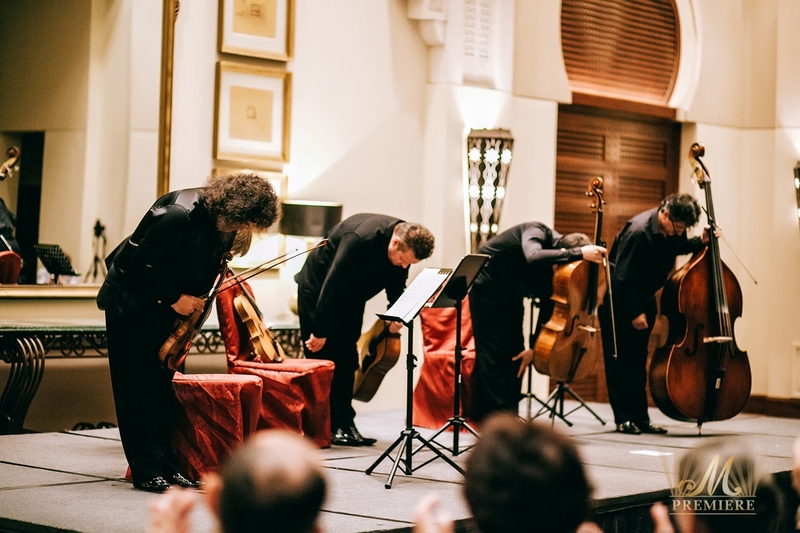 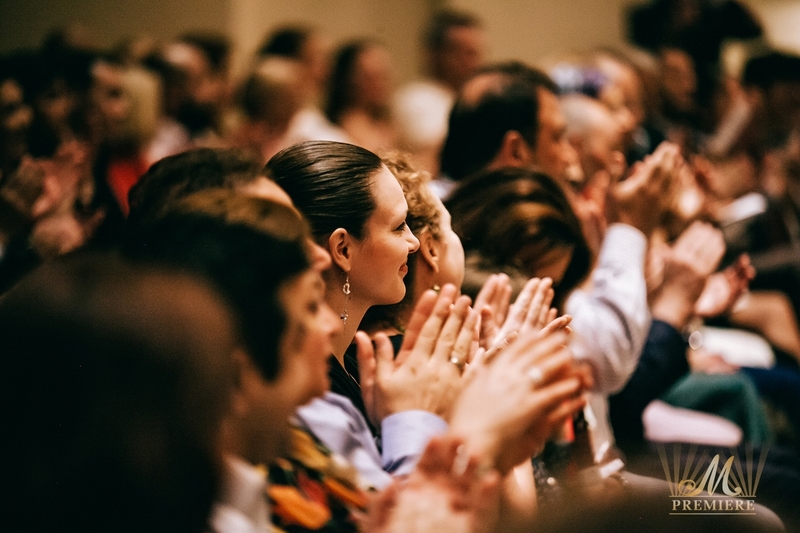 The audience was charmed as the ensemble of the brilliant musicians closed the concert program, rewarding all of them with a standing ovation and numerous curtain calls.